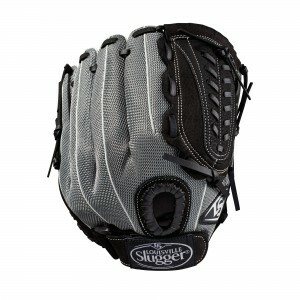 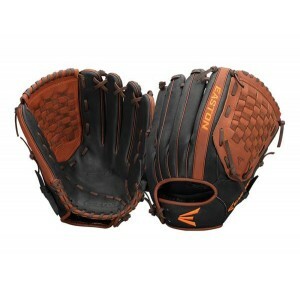 Emmsee Sportswear sells Baseball Gloves online and in-store for every position and age group. 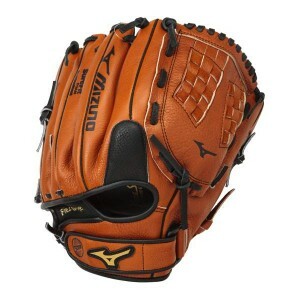 The Brands Stocked are Wilson, Mizuno, Easton and Rawlings. 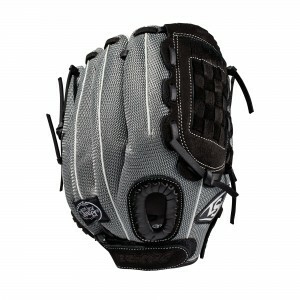 Every position has a different size glove that it is designed for, ask our Team if you have questions. 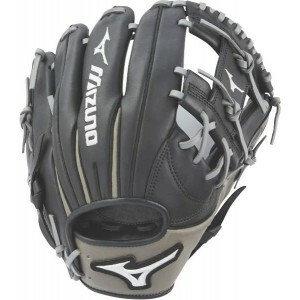 There is no difference between Baseball and Softball Gloves, except a Glove designed for Softball may have a larger pocket and may be catering for a smaller hand. 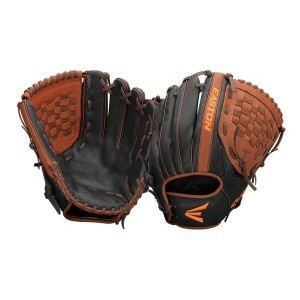 Easton Prime Baseball GlovePME 1200BKMO12 inchTumbled buffalo leather tanned soft and game readyVRS ..
Easton Prime Baseball GlovePME 1275BKMO12.75 inchTumbled buffalo leather tanned soft and game readyV..
Louisville Slugger Genesis 10.5" Youth GloveGERB19105Delivery Australia WideSize: 10.5" RHTColour: G..
Louisville Slugger Genesis 11" Youth GloveGERB1910Delivery Australia WideSize: 11" RHTColour: Grey a..
Louisville Slugger Genesis 11.5" Youth GloveGERB19115Delivery Australia WideSize: 11.5" RHTColour: G..
Louisville Slugger Genesis 12" Youth GloveGERB19120Delivery Australia WideSize: 12" RHTColour: Grey ..
Louisville Slugger Genesis Youth Gloves 10" GERB1910Delivery Australia WideSize: 10" RHTColour: Grey..
Mizuno Fielders Glove Prospect Youth Baseball GPL1150Y2 11.5” 312433Deliveruy Australia Wide..
Mizuno Franchise GFN1150BG312593Delivery Australia WideSize; 11.50"Comfortable, hand based patterns:..